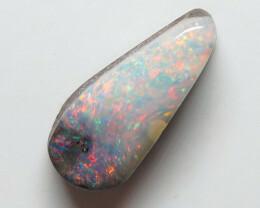 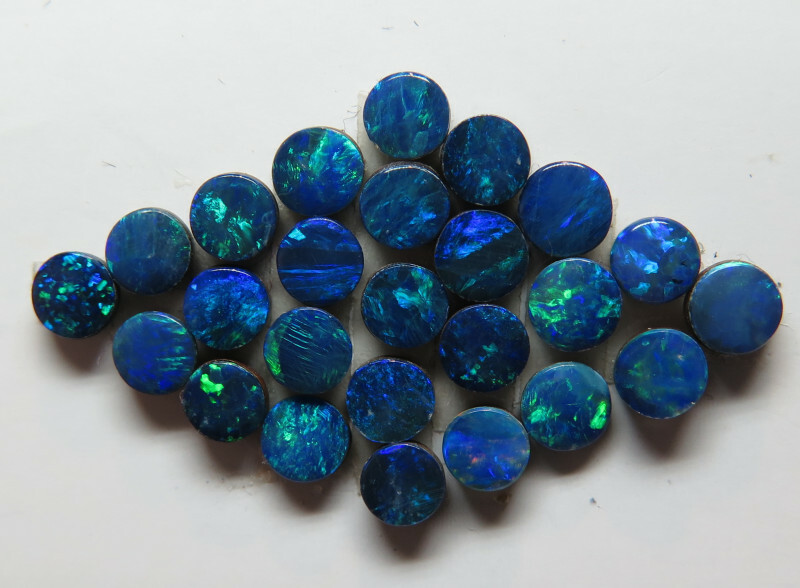 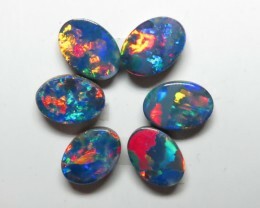 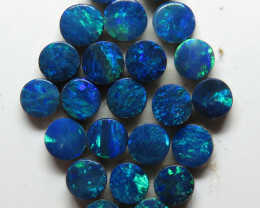 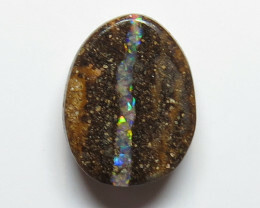 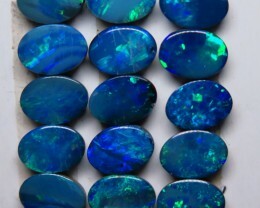 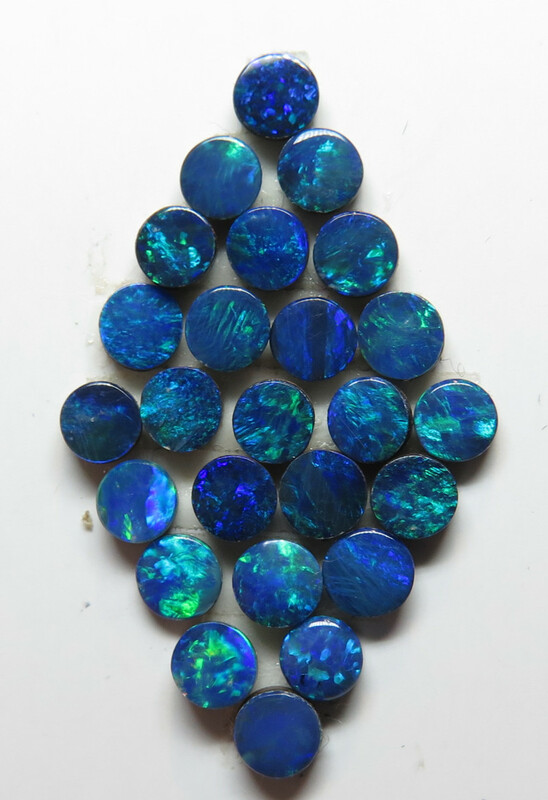 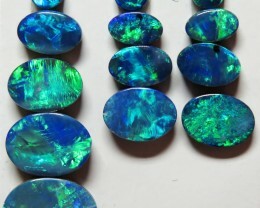 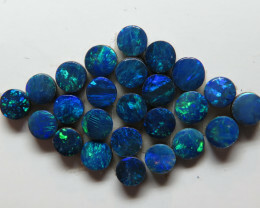 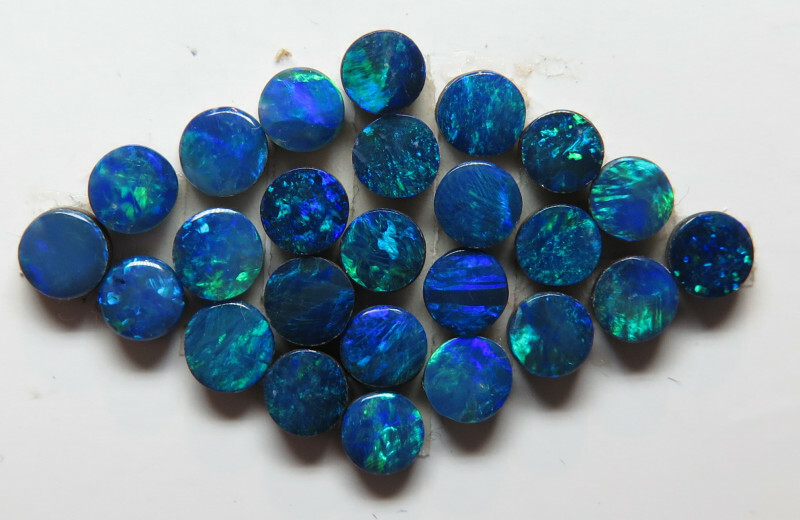 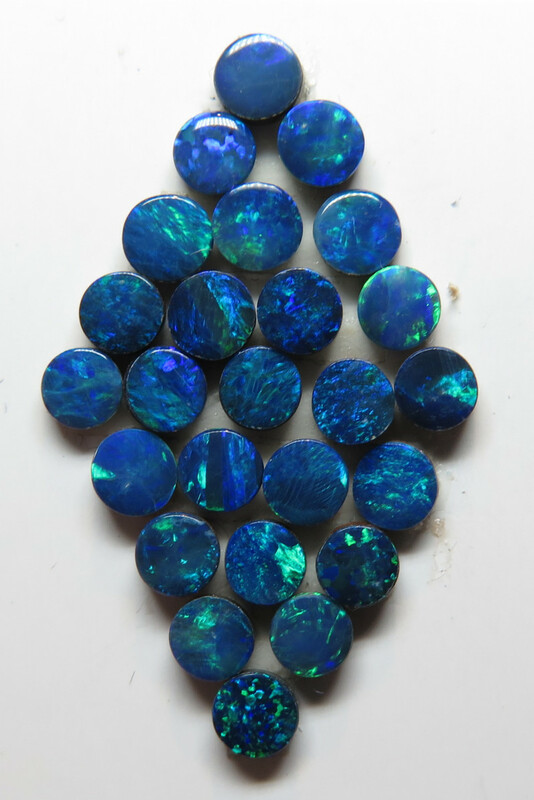 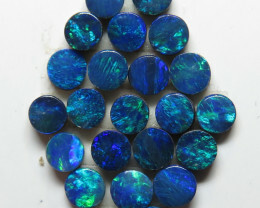 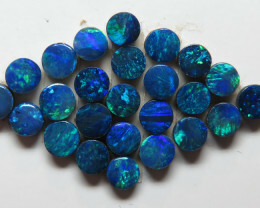 Opal Doublets are a great way to own an Opal with amazing colour at a fraction of the price of a solid Opal. 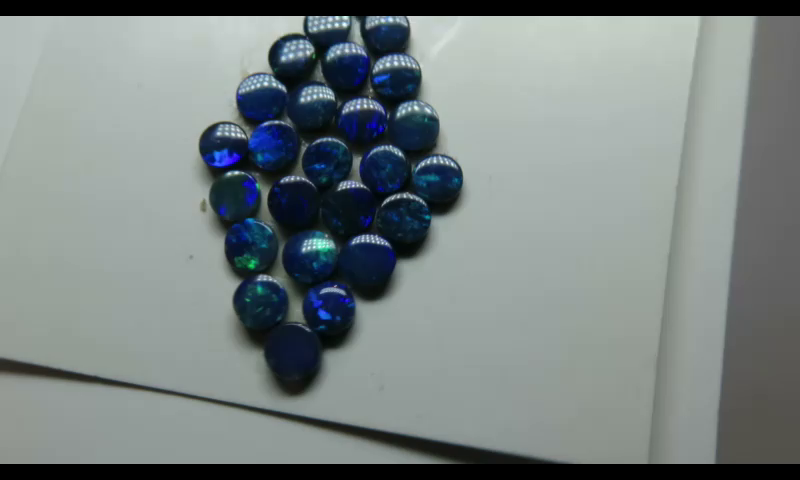 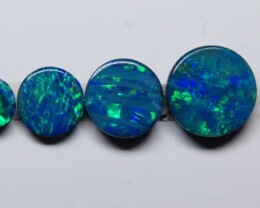 They are created when a layer of precious Opal is glued to a backing this usually enhances the colour and gives the stone strength. 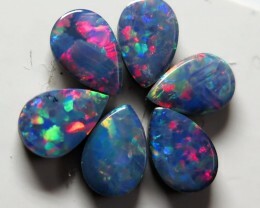 Opal doublets are made from natural Opal that has been mined from a number of Australian Opal fields such as Coober Pedy or Lightning Ridge. 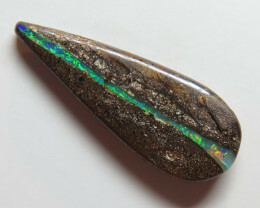 In many cases the Opal is too thin to use by itself so it is glued to a backing to add strength usually it is ironstone or black potch. 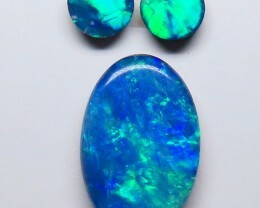 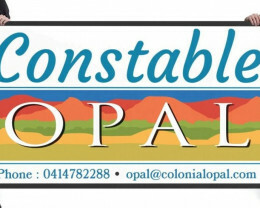 About Constable & Co Australian Opal Specialists The company origins as Colonial Opal in trading Opal, Pearl and Precious Gems date from the early 1980s experience gathered in all levels and operations within the Opal Industry starting in the Wholesale and Export Gemstone and Jewellery trade within Australia and Internationally then Owning and Operating Opal Specialist Stores in Australia and New Zealand all the while being involved in the Mining, Cutting and Valuing all varieties of Australian Opal and recently with Sons and Daughter have joining the company ensuring a continued expertise in the industry.